Seventy Two Elginton Street in Moonee Ponds would have to be one of my favorite facades in Melbourne. 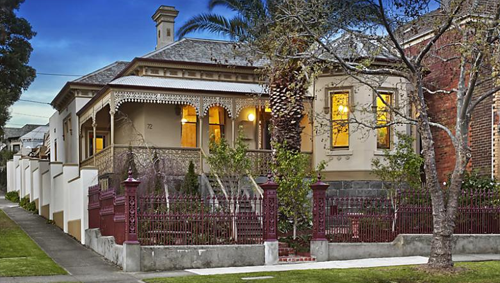 It encapsulates stunning Victorian architecture; from the picturesque lacework on the front and side return verandah, to the high ceilings, beautiful cornices and massive front rooms. Interestingly though, this house proved to us all that the power of market timing is everything. Because it sold for $1.05 million in March 2009 and then rebounded with a stunning $1.475 million result last Saturday. Any market commentator would recognise that the 2011 and 2012 downturn held back its market growth considerably over the last five and a half years. Back in March 2009, our property market was surrounded by negative sentiment, so much so that the Reserve Bank took immediate measures to drop the cash rate to the lowest rate in history since the 1950s. Variable interest rates were below 5 per cent from the 8 per cent plus rates we’d been accustomed to. For home owners and investors this significant drop was a relief, but also a concern. Market confidence was low and $1 million plus properties were hard to sell. 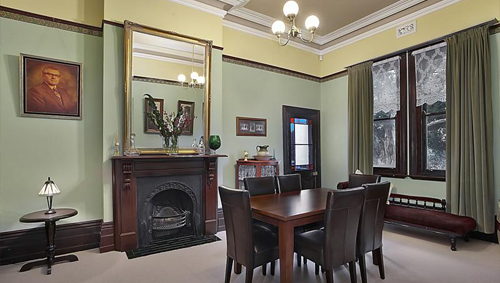 This beautiful home, which is located in what could arguably be called one of Moonee Ponds’ top five streets, would have been an incredible buy. Those buyers are now vendors, and their risk paid off last Saturday. The street was filled with bystanders, neighbours and bidders. The auctioneer had anticipated such a showdown that he enlisted a professional videographer for the event. Fierce bidding and exciting twists made for a great auction. The winning bidder paid more than $200,000 above the reserve and a representative for an international bidder surprised everyone. On one occasion they were almost too late with their bidding. They received a stern reminder from Matthew Febey, who conducted the auction. But what was it about this house that stole buyers’ hearts and prompted such a strong result; a result well beyond the vendors’ expectations? Moonee Ponds offers a very interesting blend of city living and family lifestyle. The latter is largely due to the fabulous private schools on offer. Students travel to this locale to attend some of the state’s best performing schools, including Ave Maria, Penleigh, Lowther Hall, St Columba’s, and St Bernard’s. Moonee Ponds’ high street is the wonderful Puckle Street. Offering all of the exciting shops we’d generally see in Westfield shopping centres, this wonderful eclectic patch enables old fashioned, high street shopping, and only a short distance from Eglinton Street. But beyond wonderful shopping, a friendly soul and a great offering of schools, Moonee Ponds is only 4km from the city and just four stops to Southern Cross Station. For families it offers a homely warmth, but for urbane inner city professionals, this exciting postcode offers stunning architecture, tree-lined streets, great amenities and a wonderful lifestyle. 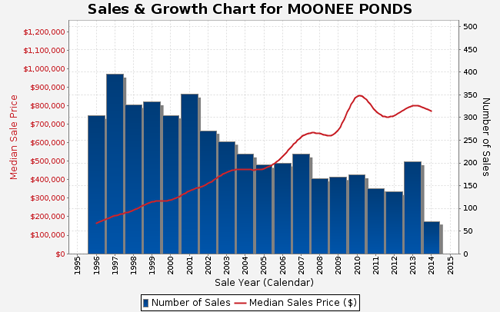 For more information about Moonee Ponds, read our suburb profile here.